These women use their mystical powers for very different reasons: one forgood, the other for evil. With the Marvel Legends Series, both kid and adultMarvel fans can start a legendary collection of comic- and movie-based Marvelcharacters. 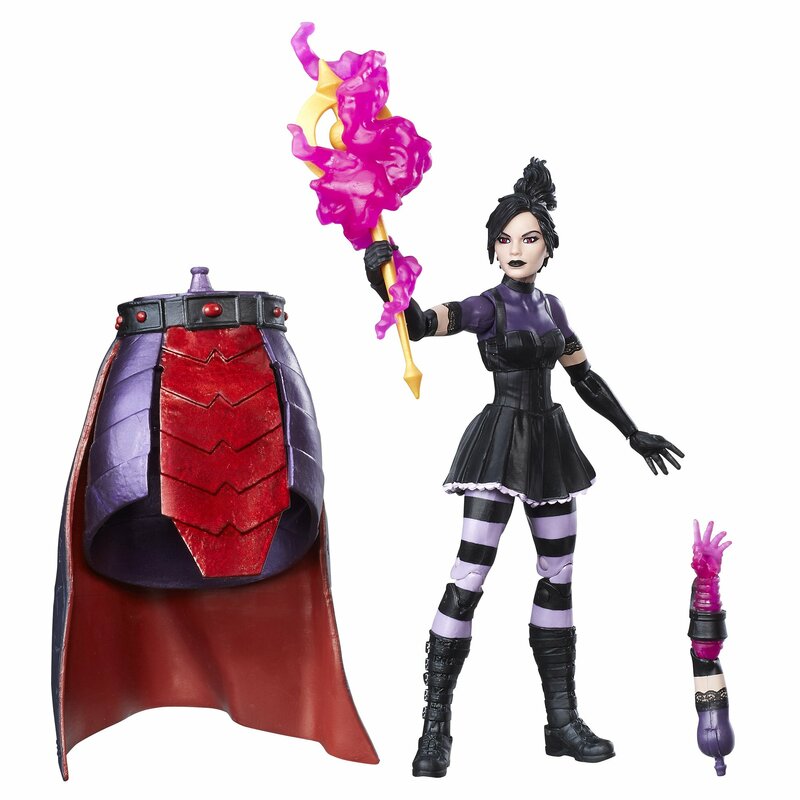 This 6-inch Nico Minoru figure is highly articulated and featuresa comic-inspired design, making it another epic addition to the Marvel LegendsSeries. Copyright 2016 Marvel. Hasbro and all related terms are trademarks ofHasbro.